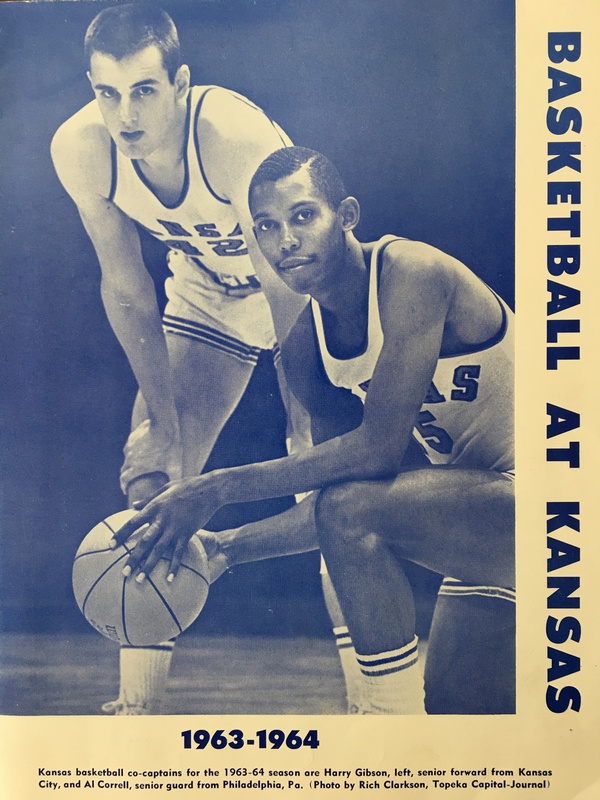 LaVannes Squires was the first African-American to play at the University of Kansas. 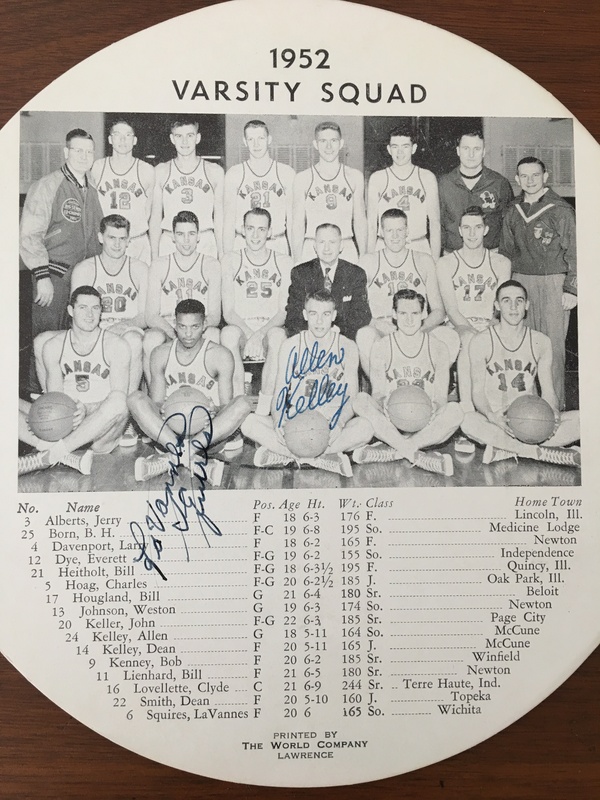 Maurice King, whose signature is in the upper right of the program, was the first African-American starter at KU and played with some guy named Wilt Chamberlain on the 1957 national runner-up team. 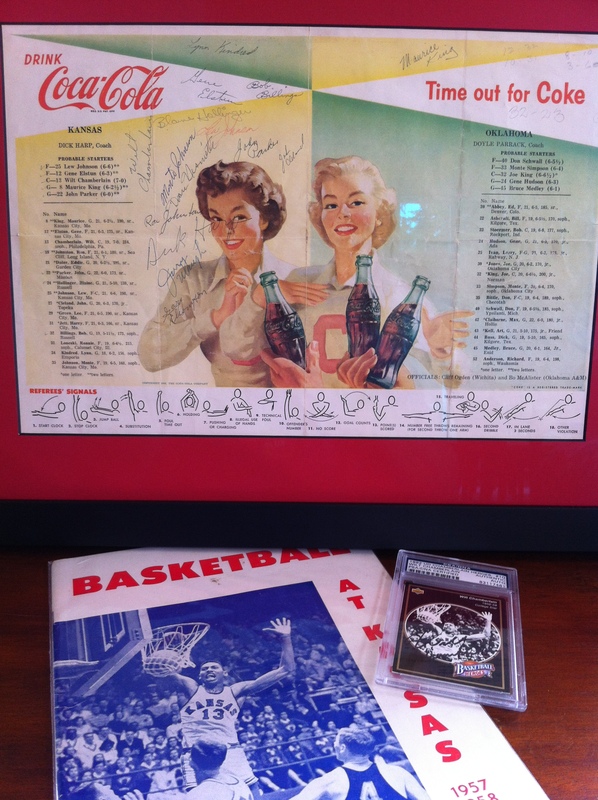 Al Correll was the first African-American captain at the University of Kansas. 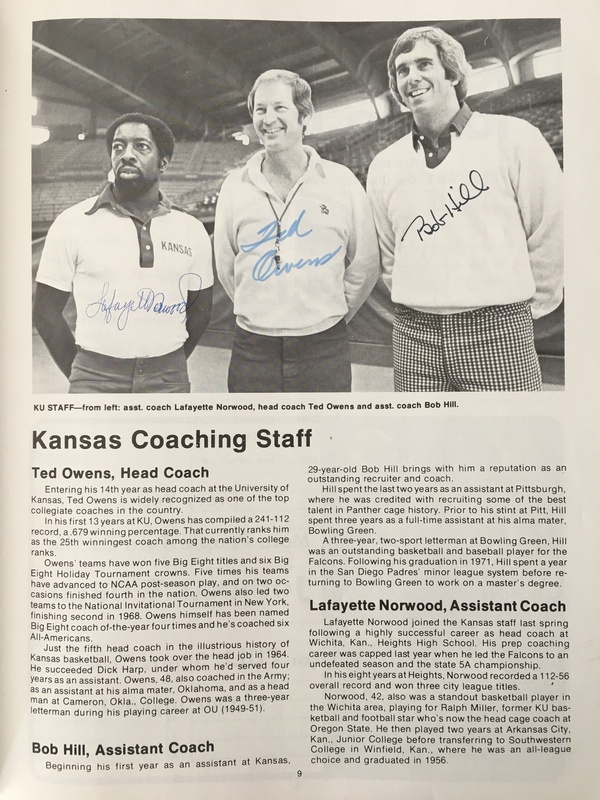 Lafayette Norwood was the first African-American assistant coach at Kansas. 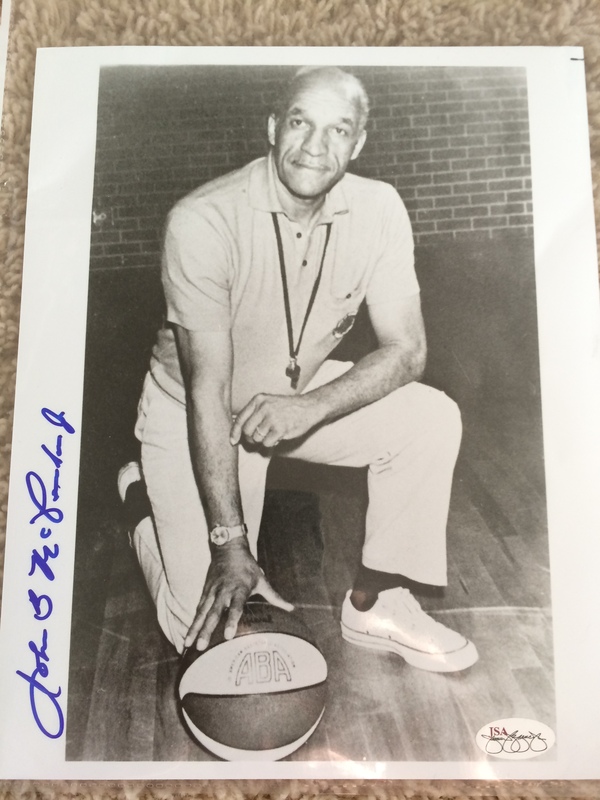 John McLendon, although not allowed to play basketball while he went to school at KU, studied under James Naismith before going on to become the first African-American basketball coach at a predominantly white university as well as the first African-American head coach in any professional sport. 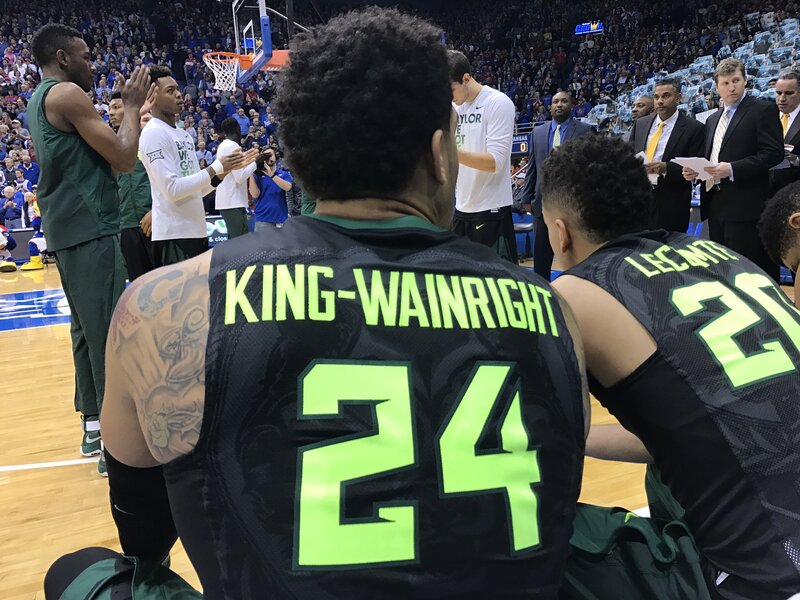 To these and all the other African-American pioneers who helped blaze a trail at Kansas for everyone that came after them, a truly respectful Rock Chalk!